If your business serves more than one type of customer by offering more than one type of product or service, it’s important to speak to your customers differently, and share email content that’s relevant. Take a peek at your inbox. Odds are you’re receiving promotional email on a regular basis from at least one brand that has mistaken your gender, thinks you’re a first-time buyer when you’re not, or just continues to try and sell you something that you have no interest in purchasing. I think it’d be difficult to argue that all, or even the majority of marketing content being sent daily is relevant to its recipients. 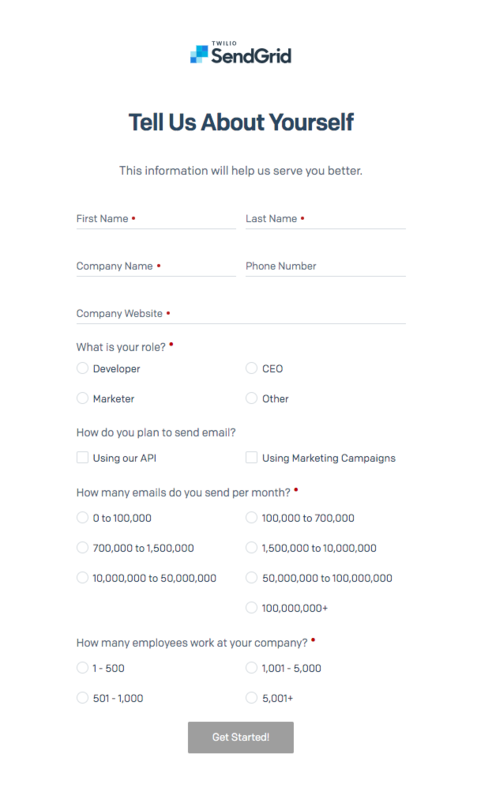 This post breaks down some email list segmentation strategies that we use at SendGrid and how you can apply them in your own email program for new and existing customers. Where do you start? Ask! What’s the best way to ask what your customer is looking to gain from you? The Spice Girls have some advice for that. While our B2B business might be a bit different from a lot of B2C businesses, there are a few things we’ve seen work for us that should be helpful no matter what industry you’re working in. As soon as a user signs up for a free trial, we ask for a little information like what their role is and how the new user initially plans to use our product (transactional vs. marketing email). This type of email allows us to better tailor the integration and onboarding experience for our new signups. We love our product, and we’re confident anyone who is looking for an email solution will too. Helping our new signups get up and sending with our tool is our most important task. Because this is the case, and we want to “nurture” our new sign-ups correctly, we ask one more time how they plan to use our product in their welcome email. We have experienced better results with this approach (increased usage and a better chance of upgrading) from our trial accounts, as well as smoother integrations and increased upgrades. We’re excited because those results spawn from us more accurately serving the needs of our customers. And how? Just by asking what they’re looking to gain from us. Another strategy to consider is setting up a preference center. If your email program targets B2C, account profiles with product/fit preference centers are especially important. 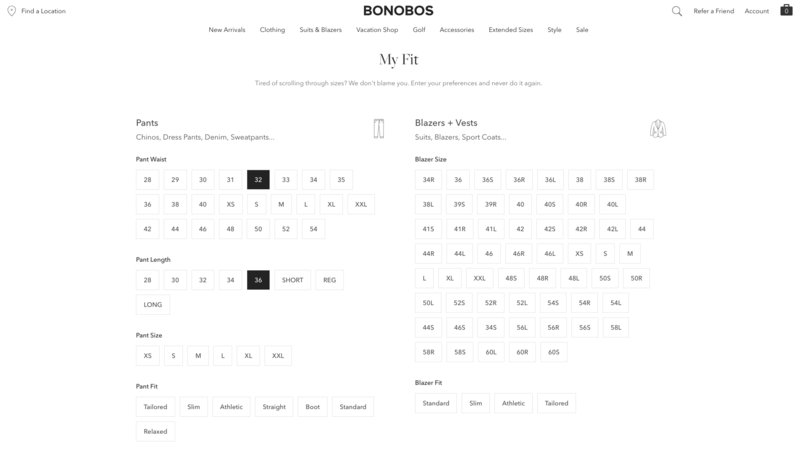 Bonobos, who makes some of my favorite khakis, has a very thorough preference/fit profile so they can provide suggestions that I’m more likely to be interested in purchasing. 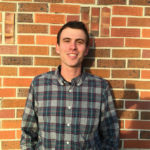 Not only does this provide great data for email segmenting future promotional campaigns, it also provides a great way to serve up a personalized site experience. For more on creating a preference center for any industry, check out Preference Center Perfection. As marketers, we are always working to more accurately serve our customers and connect them with the right products/services. As simple as it might sound, what better place to start than simply asking them what they came to you for? For more tips on segmenting your email list, check out SendGrid’s Essential Guide to Email Segmentation.